MIPIM is one of the largest and most prestigious international forums in the world for investment and real estate. The most influential representatives of all market sectors from over 80 countries take part in the exhibition, which has been conducted every year since 1990. Traditionally, Moscow also participates. In order to take part in this event a delegation from the government of Moscow, headed by Sergey Cheremin, Minister of the Moscow Government, Head of the Moscow Department of External Economic and International Relations, visited France from the 13-16 of March. The Moscow delegation consisted of the city’s main architect Sergei Kuznetsov, who supervised two Moscow properties, Luzhniki stadium and Zaryadye park, which were nominated this year for the prestigious MIPIM Awards; Mikhail Vyshegorodtsev, the head of the Directorate for the Protection of Rights of Entrepreneurs, and other officials. 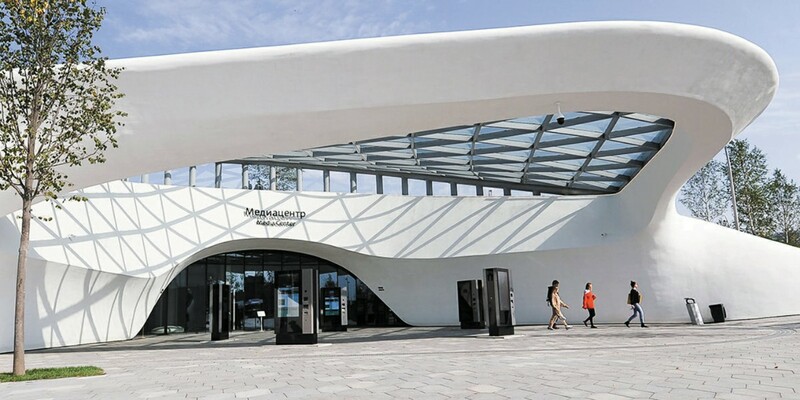 A new interactive mobile complex was presented at the stand’s opening which, using touch-screen technology, can display information about the most significant urban planning projects on its large screen. 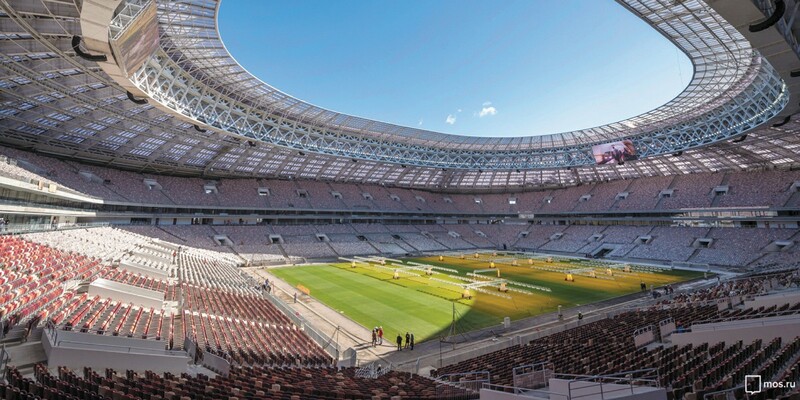 Key projects were shown on the interactive screen which are especially relevant for Moscow: the arena for the upcoming World Cup, including the flagship stadium Luzhniki, which has already managed to become one of the best soccer stadiums of 2017 according to international experts; sections on transport projects; and sections on industrial zone renovations. The most interesting part of Moscow’s stand was the development of public spaces, to which a lot of attention is being paid in Moscow. Zaryadye park was the flagship program for this development, which opened in September 2017 and has become a significant location on the map of Moscow, seeing an enormous quantity of visitors. One could also learn about the Dream Island Park at the Moscow stand, which is currently being built and should become the largest enclosed theme park in the world. 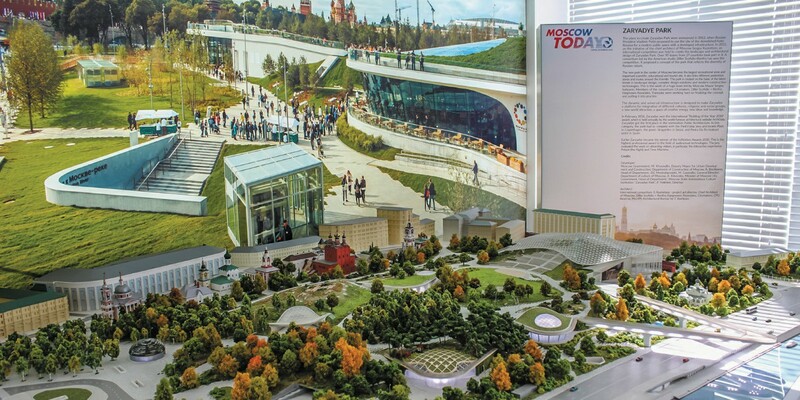 As part of its business program, the Moscow City Government’s stand presented “Megacity of the Future. New Space for Living” for the Moscow Urban Forum which will take place July 17-22 2018 at Zaryadye park. The capital was awarded six premiums by the international ratings journal fDi Magazine. Minister Sergey Cheremin, the head of the city’s delegation and Head of the Moscow Department of External Economic and International Relations, accepted these prestigious awards on behalf of the Moscow City government, fDi Magazine, a part of Financial Times Group, comprises ratings of the world’s cities and regions from the point of view of their perspective development over the next two years. Moscow, in particular, was among the best European cities in nominations for the best economic potential, best Eastern European city, most well-suited for business, most attractive city for investment, as well as the most comfortable for living. Sergei Cheremin thanked the experts for such a high rating of the city government’s work and assured them that Moscow will not let new opportunities for growth associated with the 2018 World Cup go by. 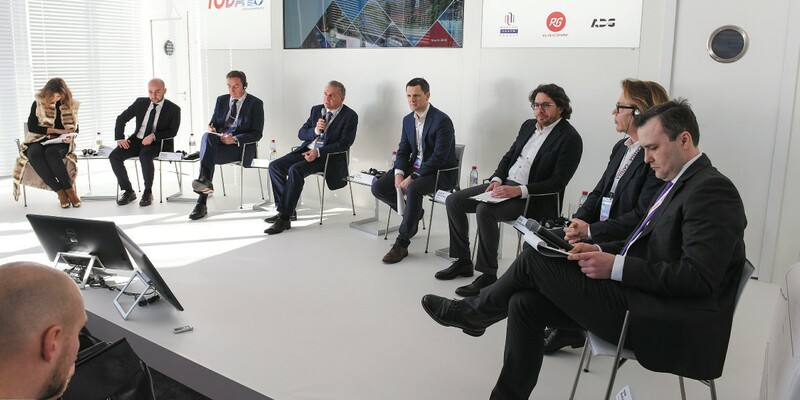 The topic of soccer was also the basis for the investment conference “Open Moscow – follow the champions!” Participants discussed the city’s preparedness for the World Cup and also how participation in large international sports events is affecting the metropolis’ development in general. The conference’s main speakers were Sergey Cheremin, Moscow’s main architect Sergei Kuznetsov, the head of transactional business in the EMEA region for Cushman & Wakefield UK COO Stephen Screene, the architect Erick van Egeraat, managing partner for ADG Group Grigory Pechersky, journalist Nobel Arustamyan and Associate General Director of CJSC Renault Russia Tatyana Redko. Minister Cheremin pointed out the positive dynamic in the city’s investment climate and the growing need for foreign investors. “According to Rosstat, over three quarters in 2017 the investment volume in fixed capital in Moscow consisted of 1.1 trillion rubles, which in real terms is 20% more than for those same months in 2016. Over seven years investment volume in fixed capital grew by 70% comparable prices to 2010,” he reported. “Programs for renovating industrial areas and residential spaces – all of these programs affect the quality of infrastructure, which can not go unnoticed by the business community and their ratings,” – the minister highlighted. In 2018 over 24 thousand participants from over 100 countries took part in MIPIM and representatives of over 3.1 thousand companies arrived to the Cannes. More than 100 conferences were conducted over the course of the forum, where around 360 speakers presented.